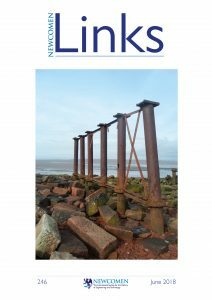 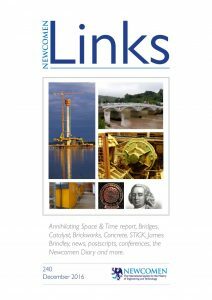 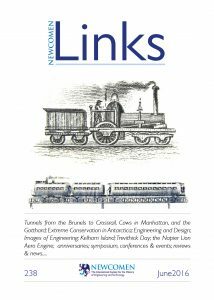 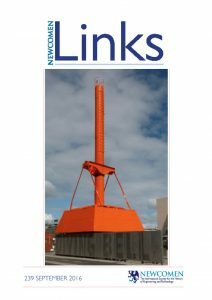 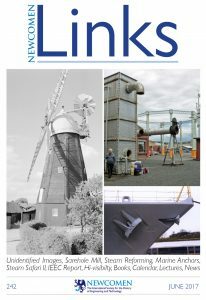 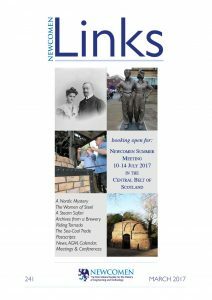 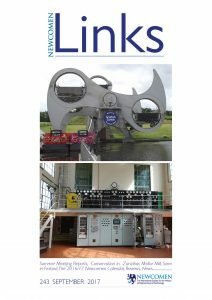 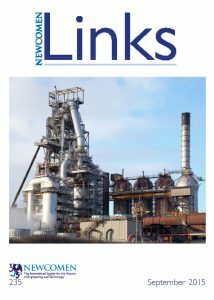 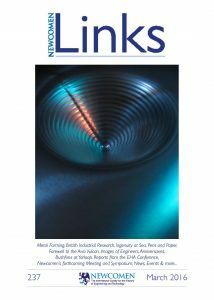 As the editor and designer of Newcomen Links for Newcomen, the International Society for the History of Engineering and Technology, Deborah produces 4 issues a year of the magazine. 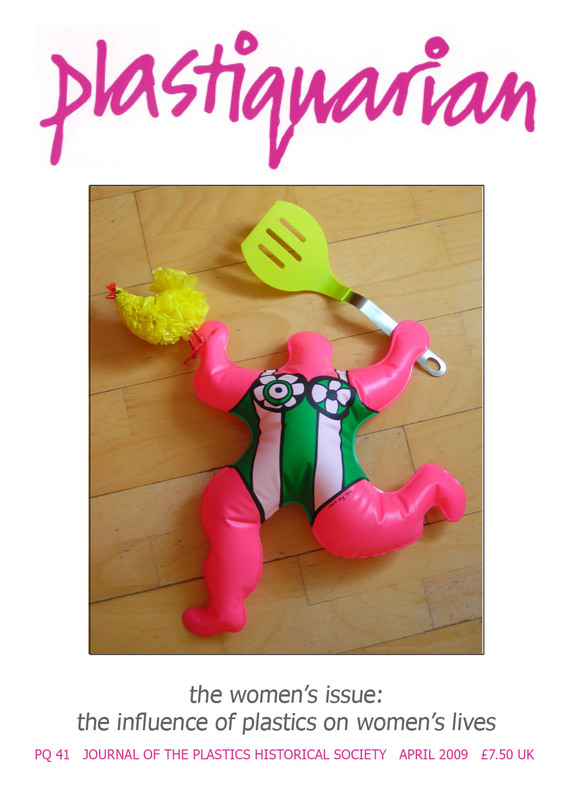 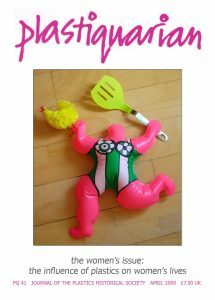 In 2009 Deborah was a guest editor, with Sylvia Katz, of Plastiquarian for the Plastics Historical Society, which concentrated on the impact of plastics on women’s lives. 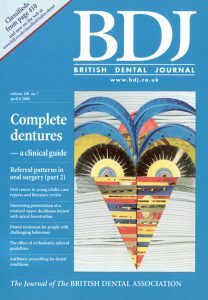 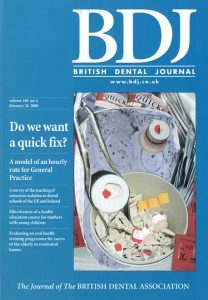 In the past she has designed front covers for The Lancet and The British Dental Journal.